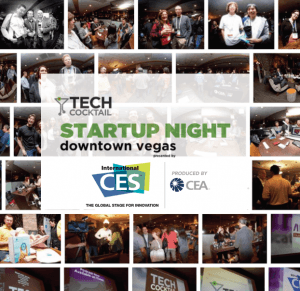 Tech Cocktail is partnering with the International CES to present Startup Night Downtown Vegas on January 5, 2015. The event is free, but an RSVP is required here. The Tech Cocktail team suggests getting there early. This event is off-strip at Gold Spike, part of Tony Hsieh’s Downtown Project. Complimentary shuttles will be available from The Venetian to the Gold Spike. 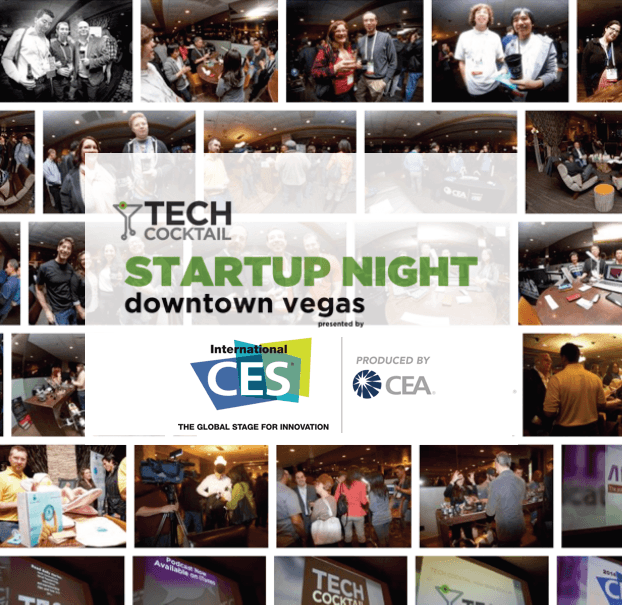 Pick up times from the Venetian will be at 5:45 PM and 6:00 PM and The shuttles will have special signage that says: Startup Night Downtown Vegas. The Tech Cocktail team encourages the local tech community to come see what the hottest, early-stage tech startups from around the country are building. “We know that the Las Vegas tech community is going to love helping us host the startups and the CES attendees alike, so we hope to see all of #VegasTech in attendance!” said Ann Diab. Some of the invited startups are visiting from other countries, including Israel, Spain, and France, and some of them are also looking for funding.